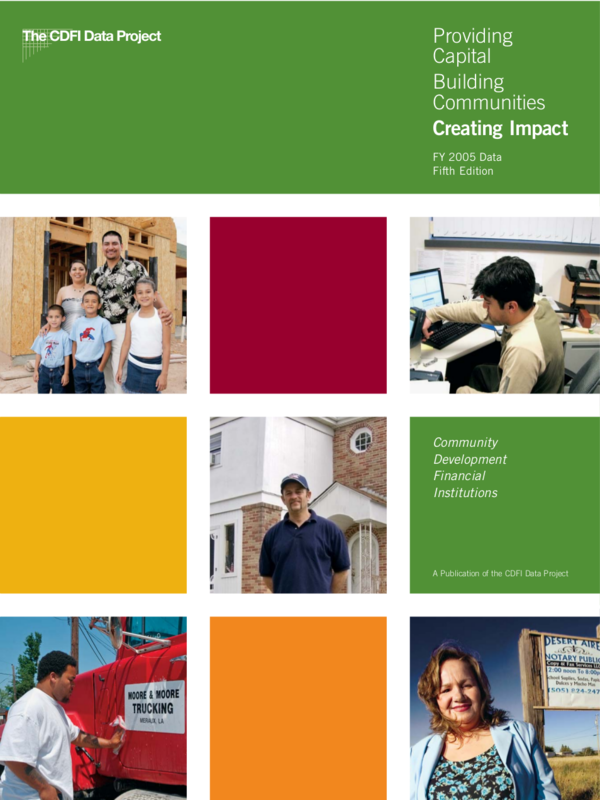 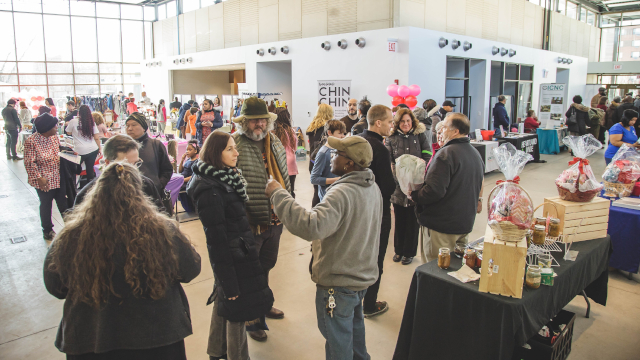 This publication, a product of the CDFI Data Project, documents the work of 496 community development finance institutions (CDFIs) investing $4.3 billion in Fiscal Year 2005, an investment linked to 39,151 jobs and 55,242 units of affordable housing. The report, based upon the most recent data set of CDFI activity, combines text, numerous charts and tables, and case studies profiling the successes of borrowers. 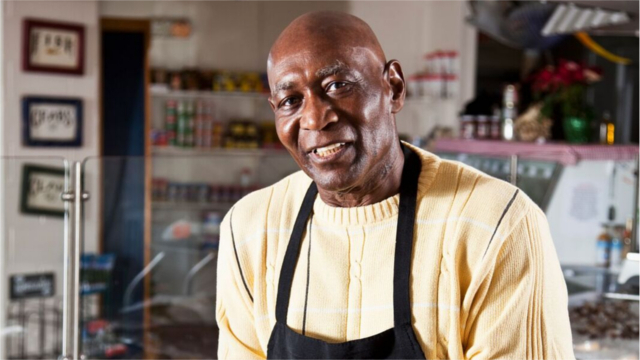 A supplemental section, authored by FIELD, presents data on 106 CDFIs that engage in microenterprise lending.